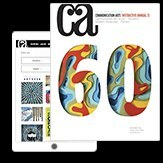 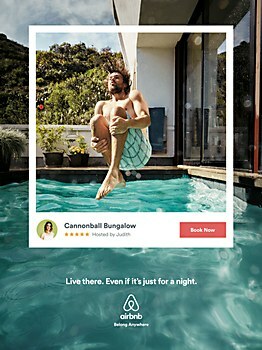 TBWA\Chiat\Day LA partners with Airbnb to encourage travelers to ditch the cookie-cutter travel experience. 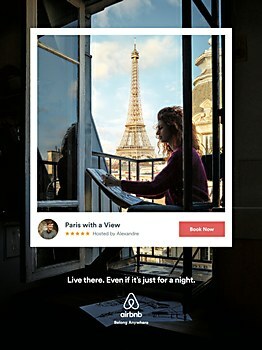 Airbnb’s largest brand campaign to date, Live There, encourages people to ditch the cookie-cutter travel experience in order to live like a local. 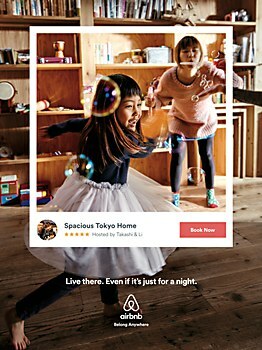 The campaign, created in partnership with TBWA\Chiat\Day LA, features a :60 anthem spot that urges travelers to think differently about their next trip by featuring warm, familial scenes of travelers hanging out as if they’re locals in neighborhoods like Malibu, California, Shinagawa in Tokyo and the East Village in New York City. 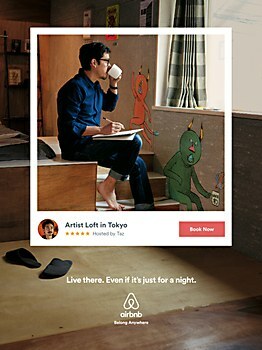 The campaign also includes a series of print ads which feature images of travelers who look at home in various locales like an artist’s loft in Tokyo, a California poolside dream home and a cozy apartment in Paris. 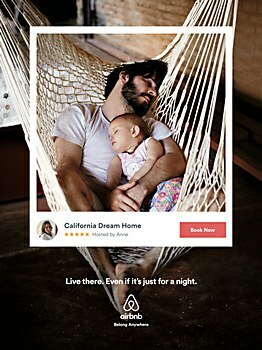 Each one reads: “Live there. 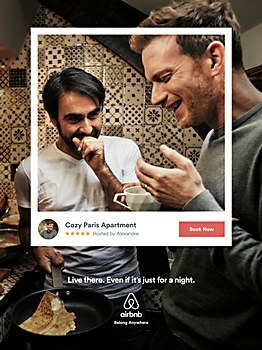 Even if it’s just for a night.” Additionally, Airbnb unveils a host of new app features designed to help would-be travelers live more like locals, such as Bespoke Matching, a re-engineered search function that allows people to focus their search, and Guidebooks, an Airbnb-compiled neighborhood matching system that offers tips on top local joints and unique destinations. 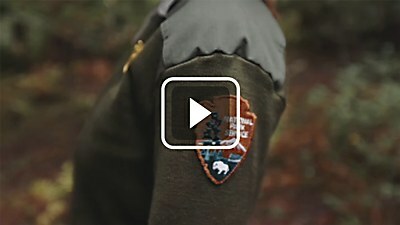 Grey New York celebrates the National Park Service’s centennial with sights and sounds found in America’s national parks. 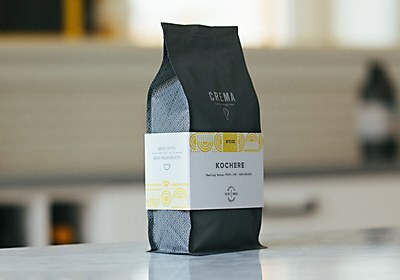 CREMA, a Nashville-based coffee roaster, enjoys a new icon inspired by the image of preparing pour-over coffee. 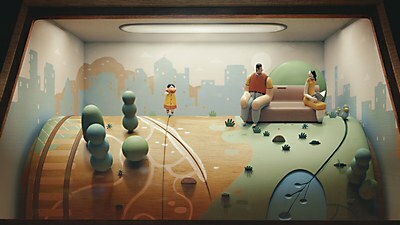 The penny arcade–inspired music video for Jane Bordeaux’s song “Ma’agalim” brings its animated characters to life.